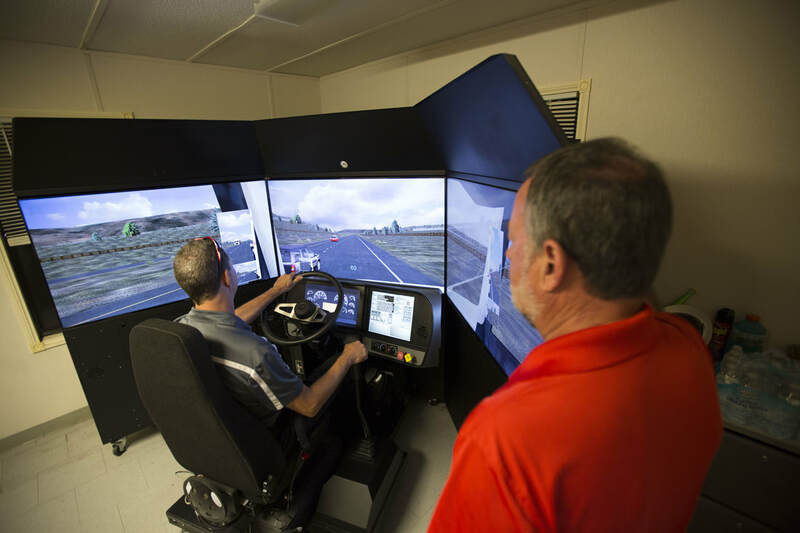 Oakley Transport, Inc. strives to provide the most advance training available to our drivers so that we can provide the safest, most effective service to our customers. We are stewards of our industry and take responsibility to help improve the transportation industry’s image with safe and legal operation of our commercial vehicles. The advanced training courses offered by Oakley Transport are afforded to our drivers to assure that they themselves are safe in their operation as well as to assure the safety of the motoring public. At Oakley Transport, the training never ends. 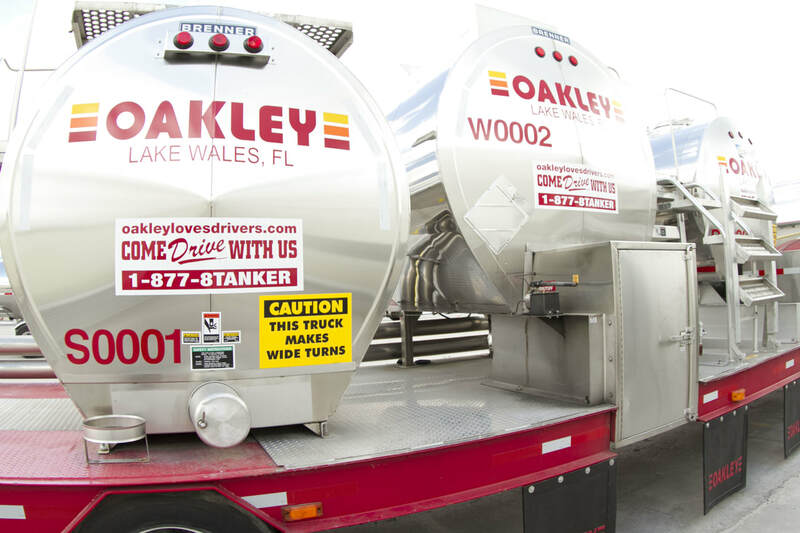 Oakley Transport offers several advanced training programs for drivers looking to learn food-grade tanker service. Our training program places the best qualified candidates with the best liquid bulk, food grade trainers in the nation. The training is driver focused in a peer-to-peer setting that is designed to garner the best results in the shortest time possible. In respect to the experience that our students have coming into our training programs Oakley trainers treat rivers being trained as drivers, not students or "rookies." ​Our programs are built on respect and focused on providing the most comprehensive training possible in the shortest time frame. Our goal is to provide our clients with the best liquid bulk, food grade drivers in the industry. We do that by making sure every driver leaving our programs is absolutely capable and completely confident to do the job. Our training program is designed for drivers familiar with pneumatic and dry bulk tankers, hauled gasoline or chemicals or transported milk. These experiences translate well into liquid bulk, food grade service. The OTP is designed to build on existing knowledge to reach the level required to provide the exceptional service our clients count on. The OTP is tailored to the driver’s experience level and background and is designed to concentrate on the areas that the drivers have little or no experience with prior to entering training such as pump operation. We make sure our drivers get what they need in the OTP to be safest and most proficient drivers possible when they have completed the program. This program is brief and intensely focused on the training required to get drivers to the high standard of Oakley Transport, Inc. This course takes drivers from other segments of the industry; like flatbed, dry van or reefer drivers, and teaches them from the basics of pulling a tanker all the way through to the advanced and expert knowledge and skills required to be an Oakley Transport tanker driver. Many drivers have wanted to become tanker drivers but have not been given the opportunity to learn this unique skill set. The following link can be used to access your Infinit-i training course material. If you have any issues logging in, please contact your Oakley Safety Department at 863.638.1435 for assistance. Thank you.